I have noticed we moms have a tendency to compare our “busyness schedules” when we meet up and greet each other! 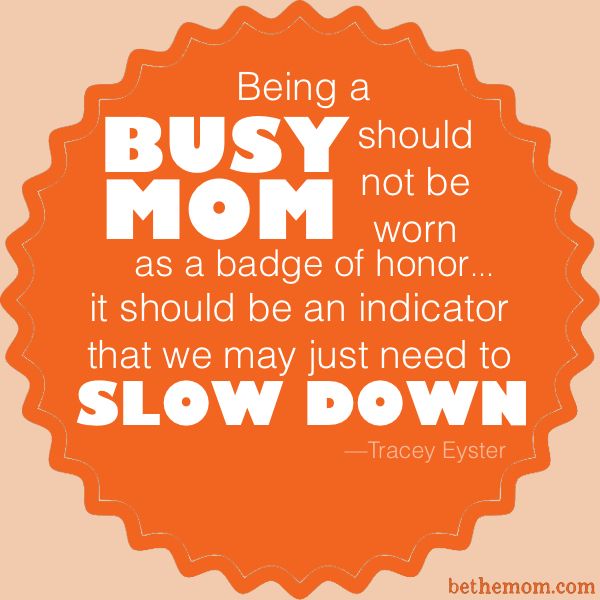 Being a busy mom should not be worn as a badge of honor; it should be an indicator that we may just need to slow down. I know that of which I speak . 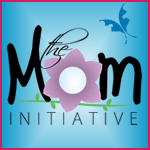 . . because I am, at times, a busy mom. However, when the busy word slips through my lips it also triggers a “warning signal” of sorts. I admit that when my momlife is filled with busyness, I sometimes thrive off of that fact, skillfully moving from task to task and sailing through the day feeling quite good about my busy little self. I must admit, though, when I am in high-task mode, I have been guilty of forgetting about the other “little selves” in my home. Being a successful multi-tasking mom means I need to play just as hard as I work! That may sound backwards, but trust me: To work and not play becomes counterproductive in the long run because we were not designed to constantly be on task. Do me a favor, Mom: Think about what you have busied your self with the last couple of days. If you have excelled in tasks and failed in fun, you need to take heed. All work and no fun makes mom a big dud. Yep, I call it like I see it ladies (and like I have experienced it)! So this week, I am guessing you have read a few informative and playful blogs, but have you read any books to your children? No doubt you have spent some time running errands? Did you make time to take a walk with your children? Were your fingers busy typing away on a project . . . or tickling little toes? I learned long ago that if I make time for intentional memory-making and fun, it allows me to connect with my children and be productive. Quite honestly it allows me to be more productive because the MOMents of fun and relaxation with my kiddos help me to remain on-task when I get back at it. Go for it, Mom! 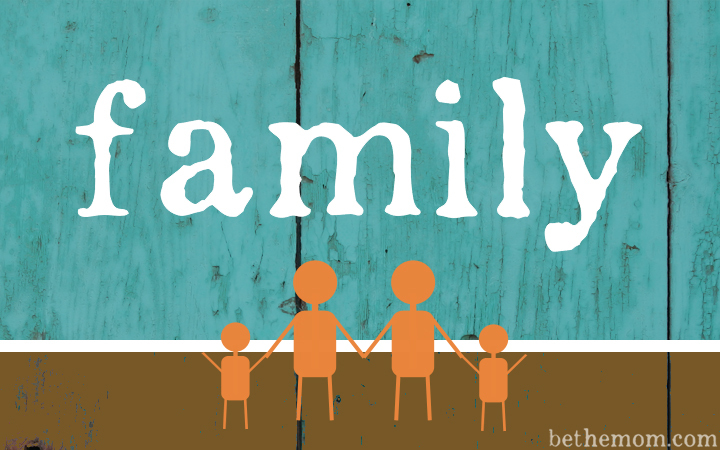 Stop right now, set aside one hour of tasks, and take a MOMent to be with your children and create a memory. You have twenty-four of those hours; use this next one to instigate some fun with your children! Time spent with your children will teach you more about life than reading blogs will. How’s that for brutal honesty from someone entrenched in the blog world?! Need some daily fun MOMent ideas? Sign up to get one a day in your inbox!